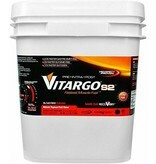 2.3X Faster Gastric Emptying. 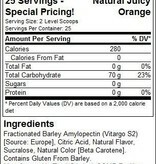 2X Faster glycemic Rise. 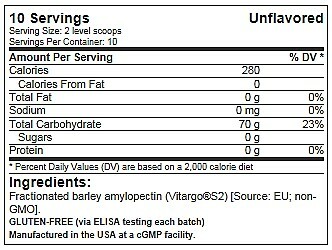 1.7X Faster Glycogen. Pre. Intra. Post. Fastest Muscle Fuel. Same Day Recovery. 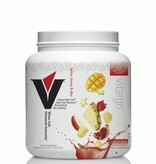 Bloat-Free Fueling. 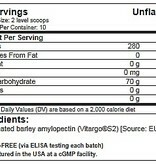 Sugar Free Drink Mix, Not A Low Calorie Product. 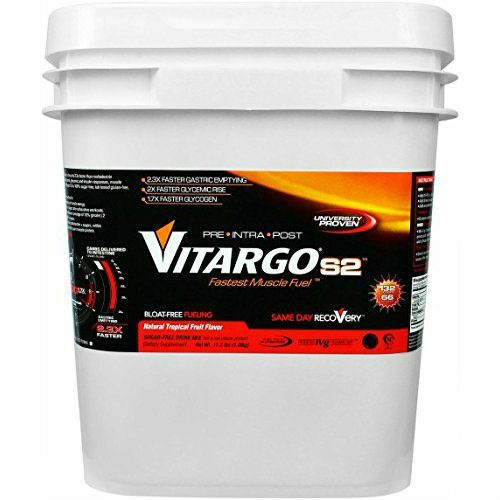 Vitargo S2 is the original super carb, proven in university studies in humans to be up to 2.3x faster than maltodextrin (homopolysaccharide). 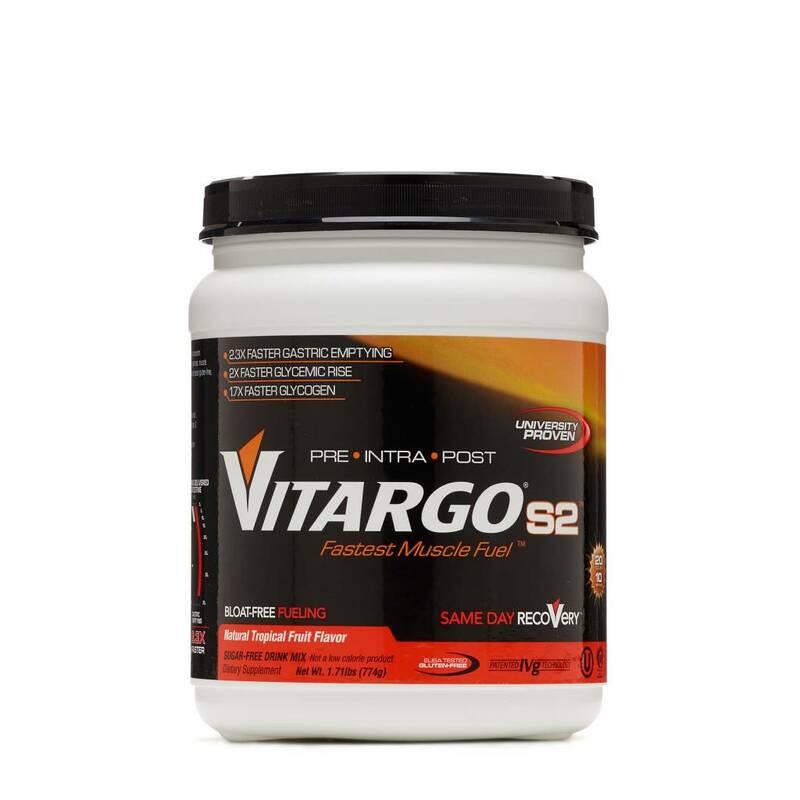 Vitargo's patented IVg technology delivers faster gut transit, glycemic and insulin responses, muscle glycogen refueling, and performance. No other carb has this span of evidence. 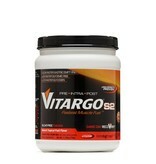 Vitargo S2 is 100% sugar-free, lab tested gluten-free, and certified undetectable banned substances. 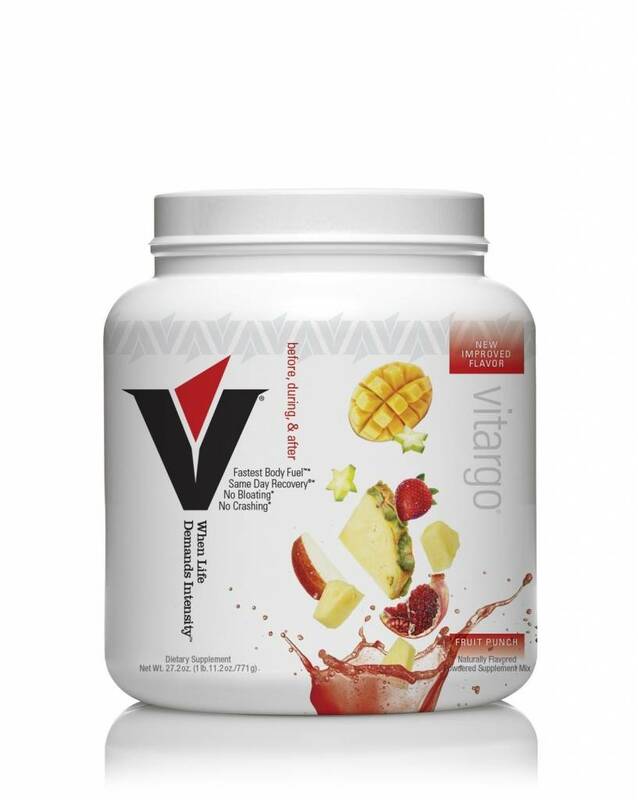 Leaves the stomach quicker 2.3x faster than maltodextrin + sugars - in the first 10 minutes after ingestion.1 This leads to less stomach "distress" and faster absorbing muscle energy. 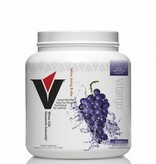 Gets into muscle faster 1.7x faster glycogen re/fueling than maltodextrin + sugars after intense, exhaustive workouts. 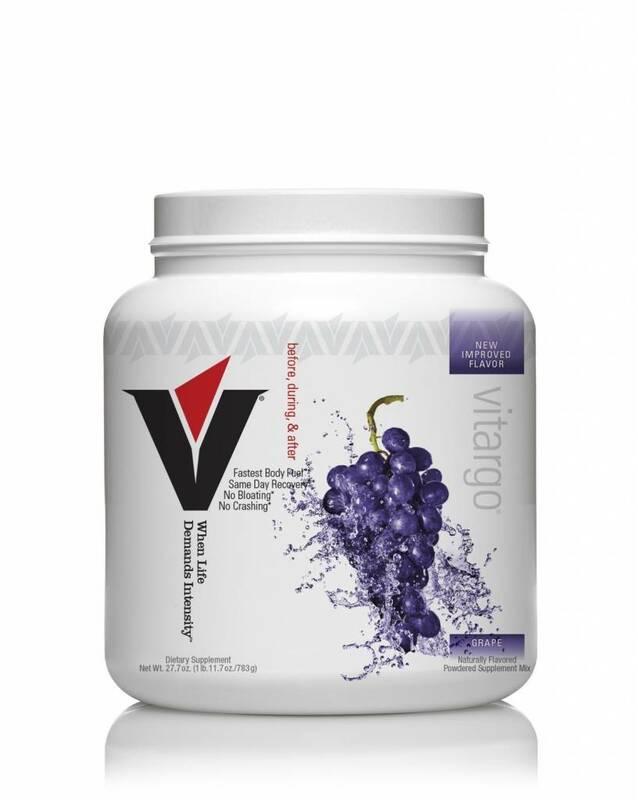 Boosts performance in your next workout Up to 23% greater maximal endurance (average of 10% greater) 2 hours after exhaustive, glycogen-depleting exercise, compared to maltodextrin + sugars. Turns off muscle protein breakdown 1.8x faster/higher insulin response than maltodextrin + sugars, within 10 minutes3 - the most potent, natural way to activate the anti-catabolic signals that spare muscle protein. 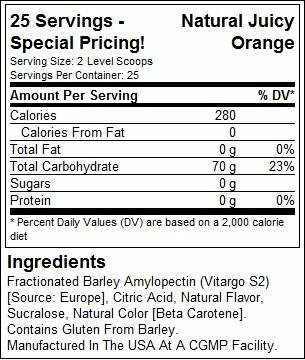 Amount Per Serving% Daily Value*Calories 280 -Calories from Fat 0 -Total Fat 0 g 0%Sodium 0 mg 0%Total Carbohydrate 70 g 23%Sugars 0 g -Protein 0 g 0% Ingredients: Fractionated Barley Amylopectin (Vitargo S2) [Source: EU; Non-GMO], Natural Flavor, Citric Acid, Natural Color (Grapeskin), Sucralose.